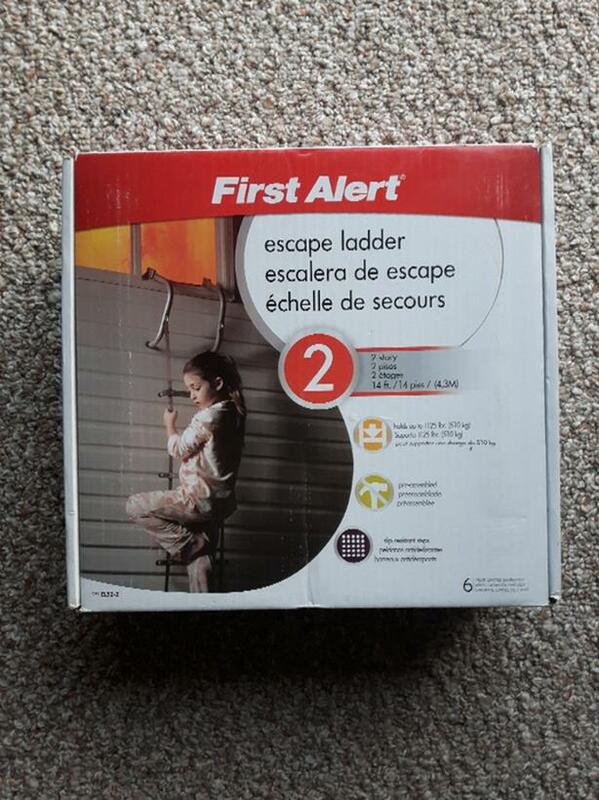 Brand new still in box, two-story escape ladder. Was thinking about keeping it and reconstituting as a tree house entrance/jungle gym accessory... But decided I should list it for sale in case someone could actually use it in an emergency.